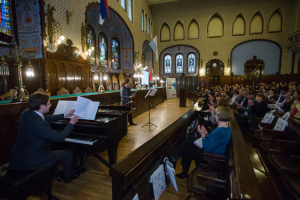 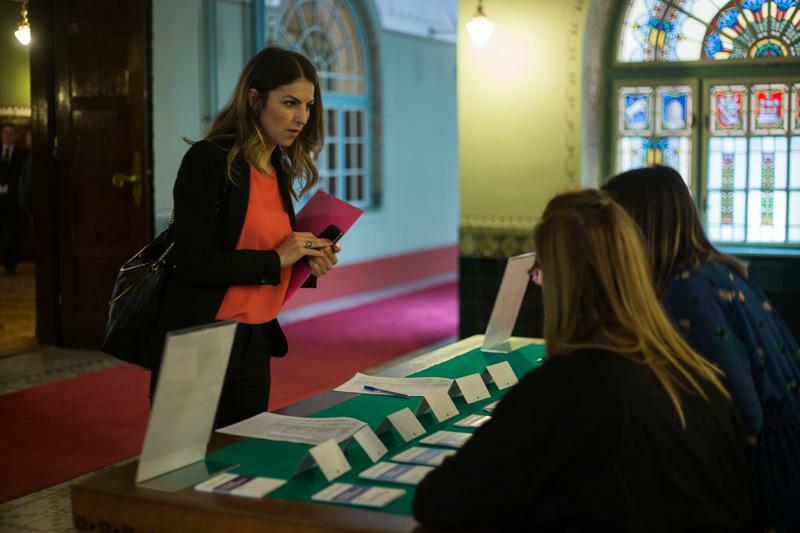 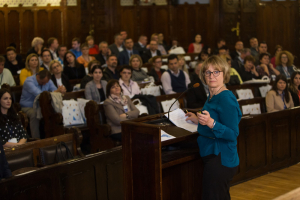 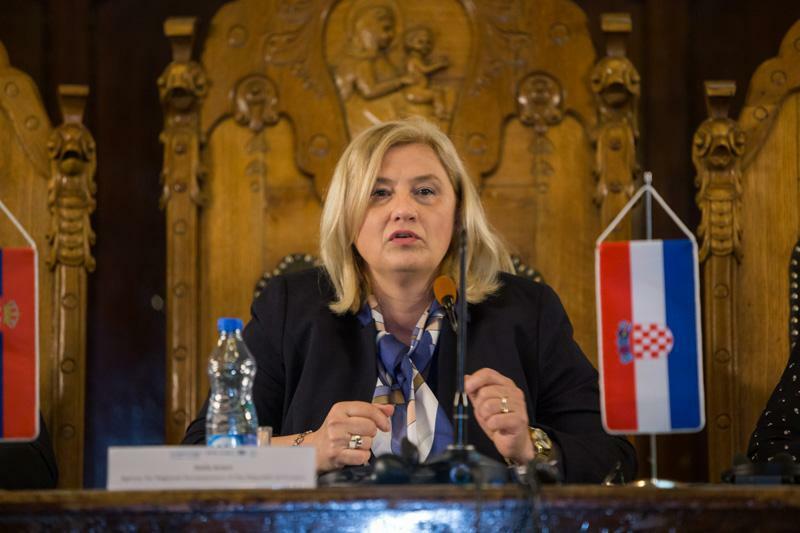 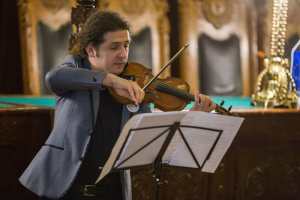 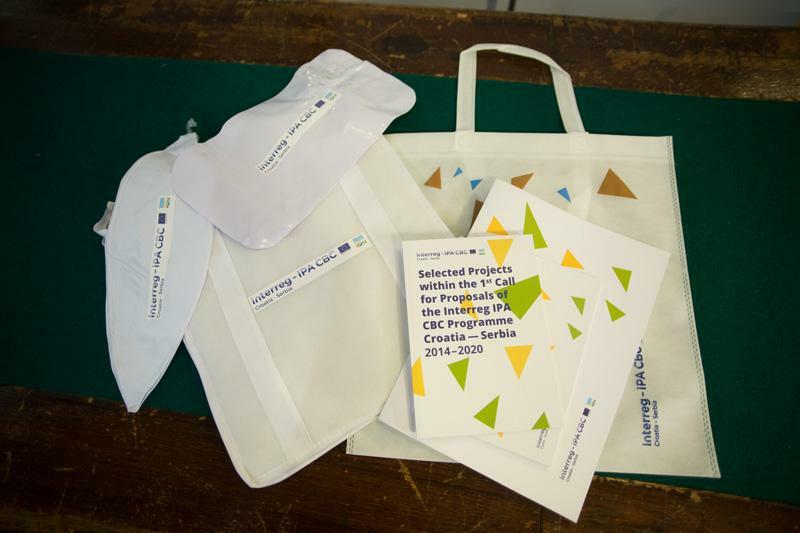 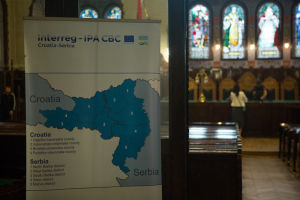 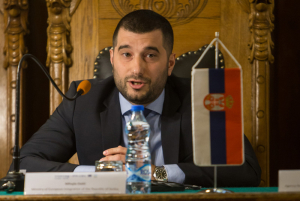 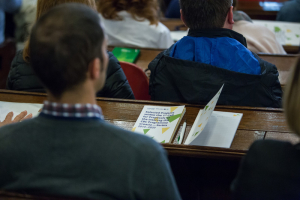 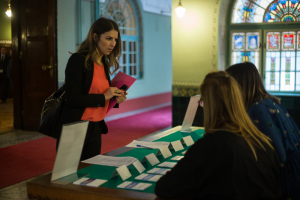 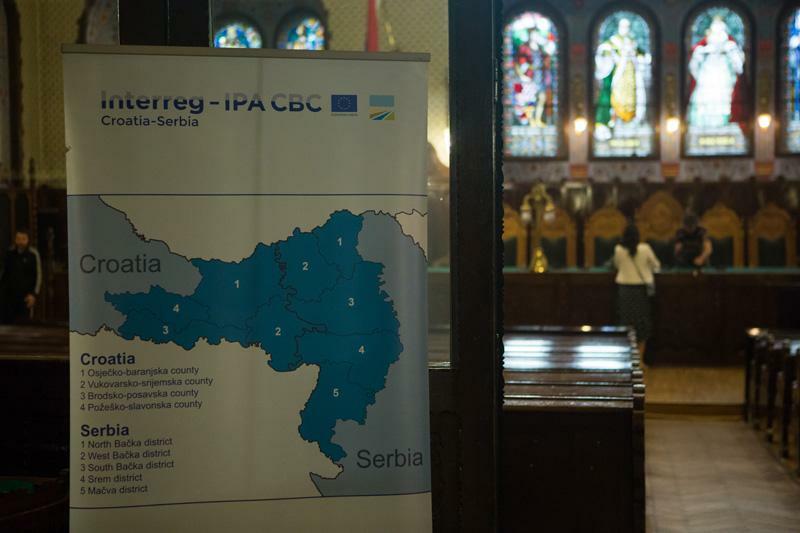 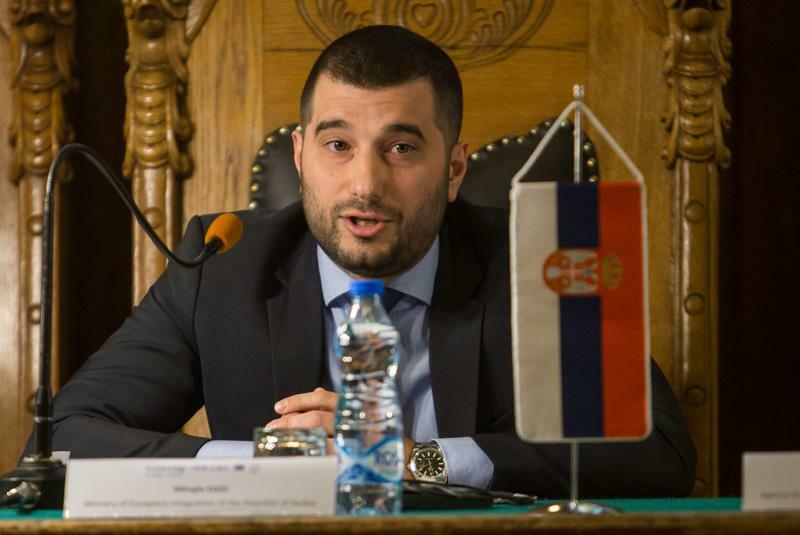 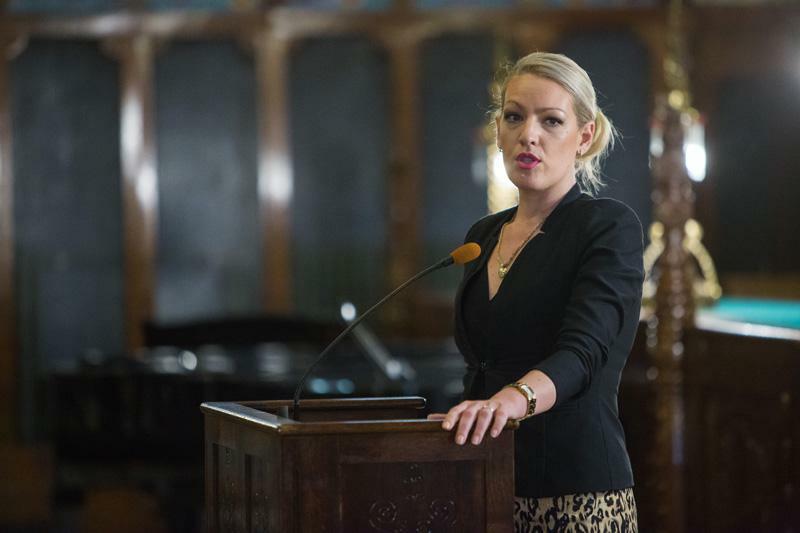 On 17 April 2018, the launching conference marking the opening of the 2nd Call for Proposals within the Interreg IPA Cross-border Cooperation Programme Croatia-Serbia 2014-2020 was held in Subotica. 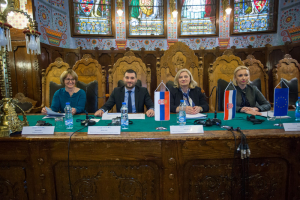 The Agency for Regional Development of the Republic of Croatia, as the Managing Authority of the Programme, organised the conference in cooperation with the National Authority in Croatia, Ministry of Regional Development and EU Funds of the Republic of Croatia and the National Authority in Serbia, Ministry of European Integration of the Republic of Serbia, in order to celebrate the launch and to present the 2nd Call to potential applicants. 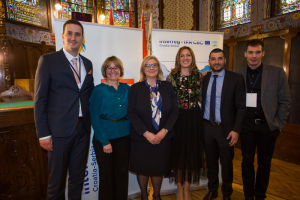 The opening words were held by Mr Mihajlo Dašić, Assistant Minister at the Ministry of European Integration of the Republic of Serbia, Ms Kristina Bilić, Assistant Minister at the Ministry of Regional Development and EU Funds of the Republic of Croatia, Ms Joanna Kiryllo, Task Manager within Directorate General for Regional and Urban Policy, and Ms Stella Arneri, Head of the Agency for Regional Development of the Republic of Croatia and Head of the Managing Authority. 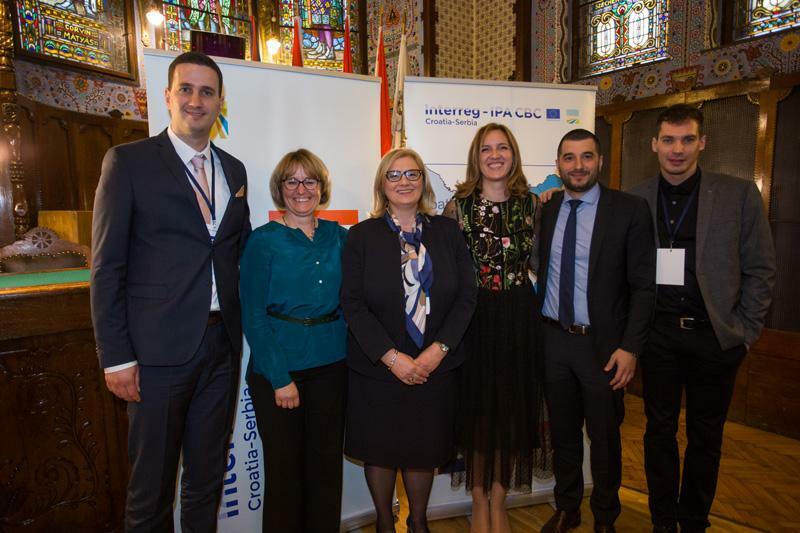 Ms. Anđelka Hajdek, Head of Service for Implementation, Monitoring and Evaluation of Cooperation Programmes within Managing Authority, presented the Cooperation Programme and Mr Davor Skočibušić, Head of the Joint Secretariat of the Programme introduced the 2nd Call for Proposals. 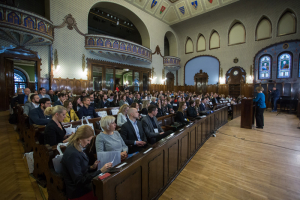 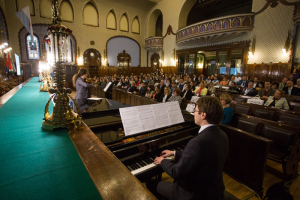 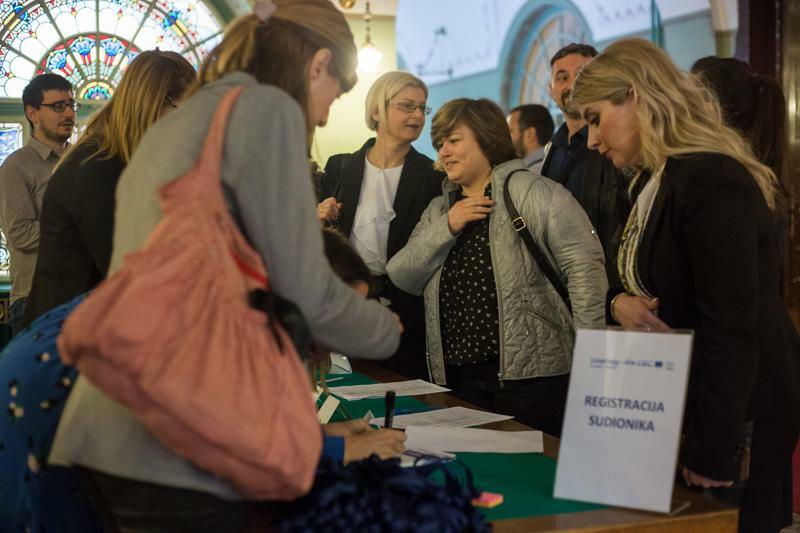 More than 150 participants attended the launching conference. 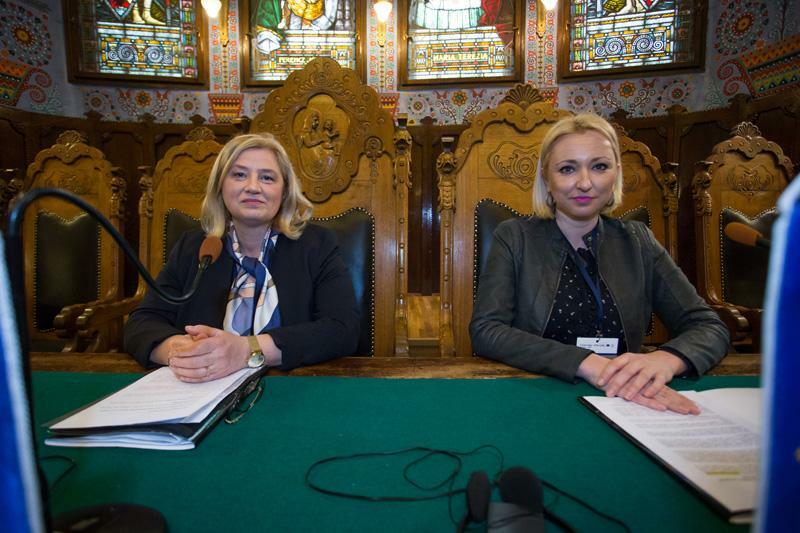 At the end of the conference, the S.O.S. 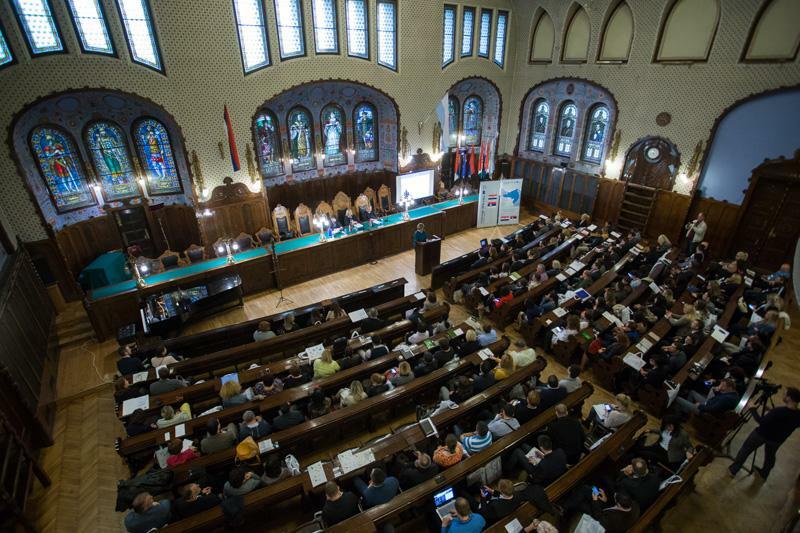 project was presented as an example of good practice from the 1st Call for Proposals. 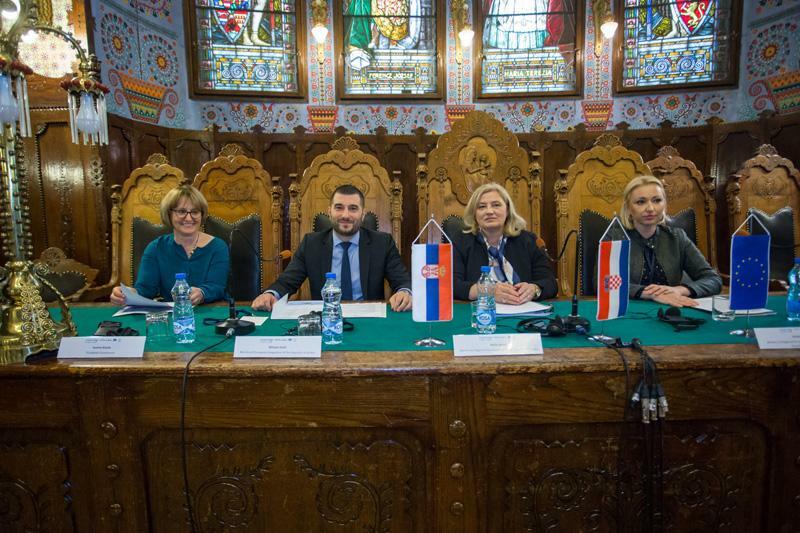 Ms Ivana Anđelković from the Tourist Board of the City of Subotica, and Ms Miroslava Babić from the City of Subotica, presented the project dealing with the valorisation of joint heritage of the Secession period and the promotion of new joint tourism products. 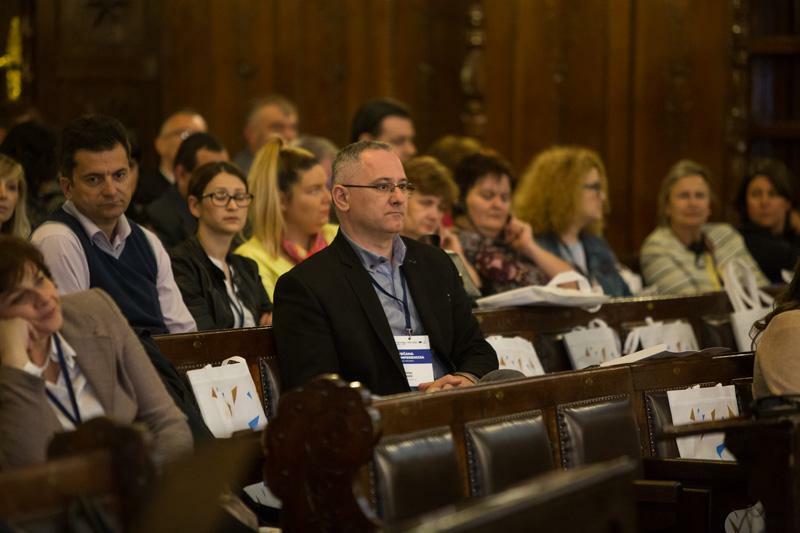 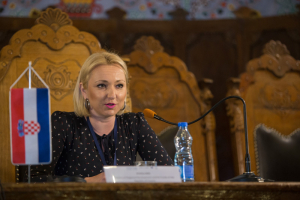 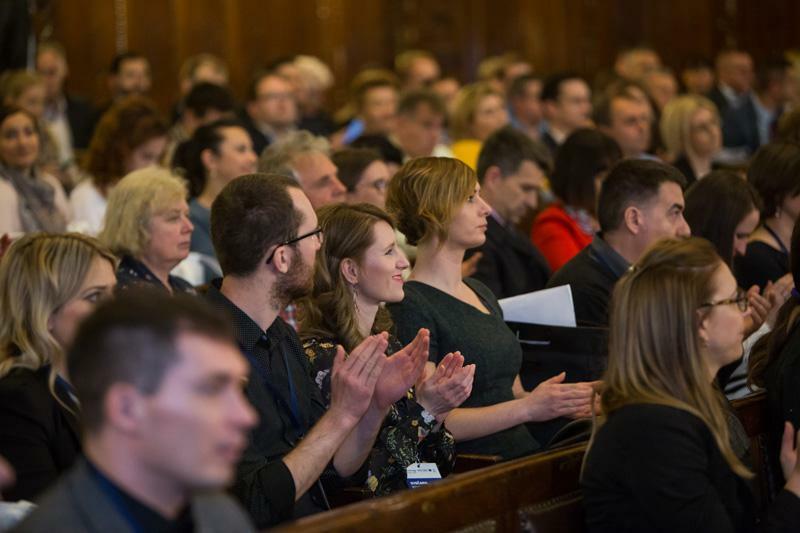 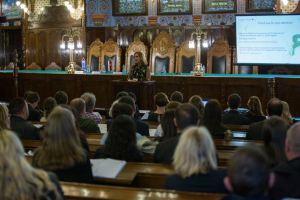 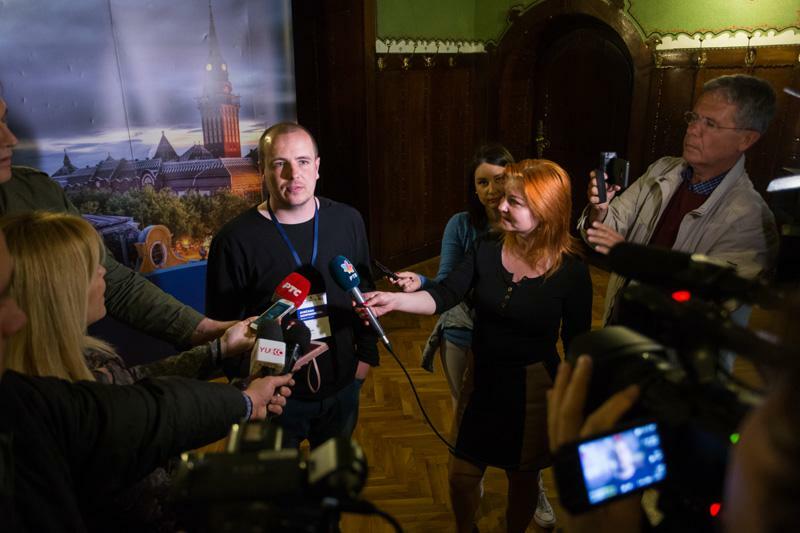 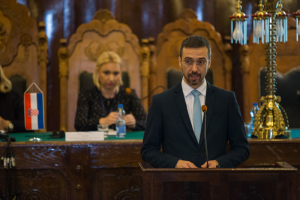 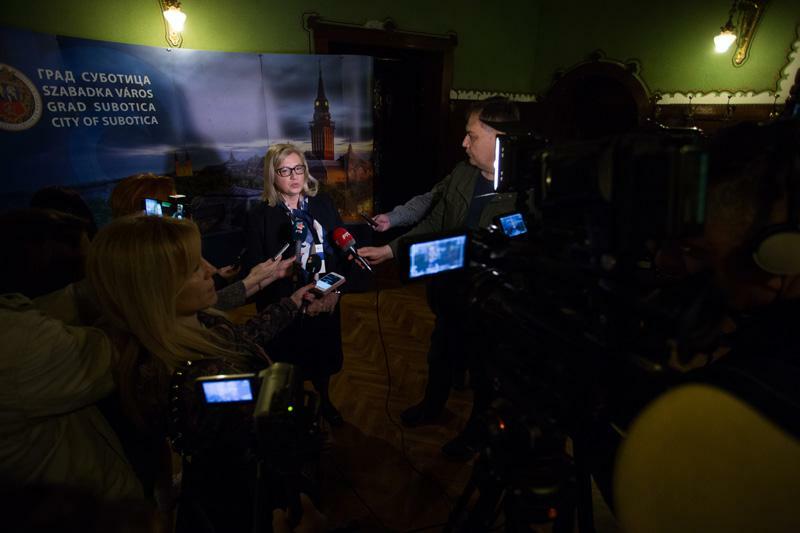 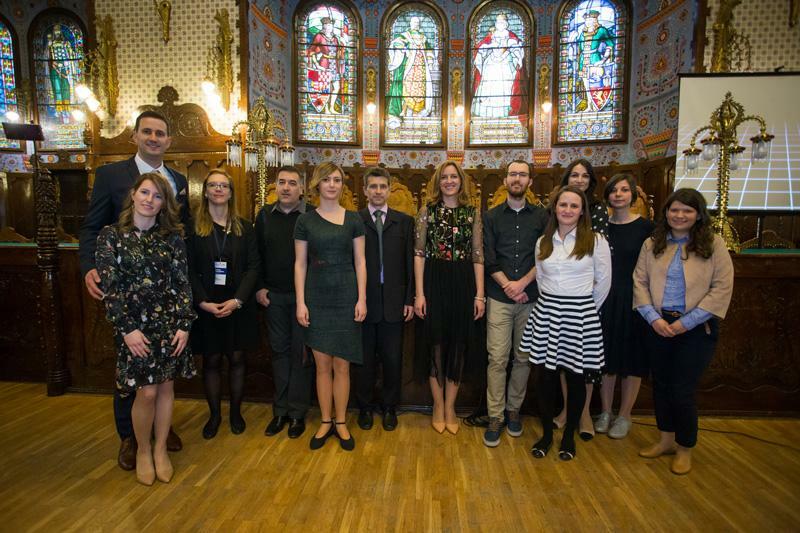 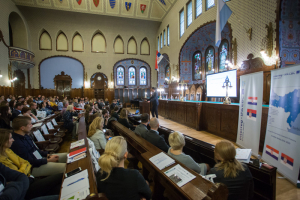 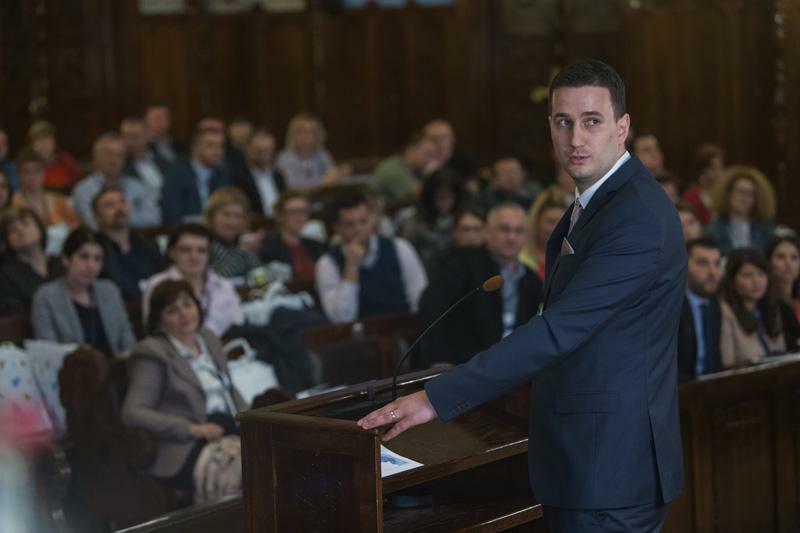 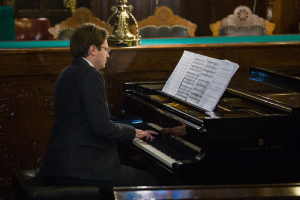 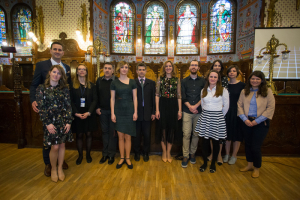 It was particularly interesting to hear that drafting of technical and strategic documents for the restauration of the City Hall in Subotica, in which the conference was held, is financed from the Programme. Following the launching conference, the Manging Authority and Joint Secretariat announced the organisation of other events related to 2nd Call for Proposals: 4 information sessions, thematic workshop on energy efficiency and 2 project clinics. For more information, please follow regularly the news on the Programme website.